Christo Financial Planning is the boutique advising firm that puts the needs, desires, and goals of clients first. 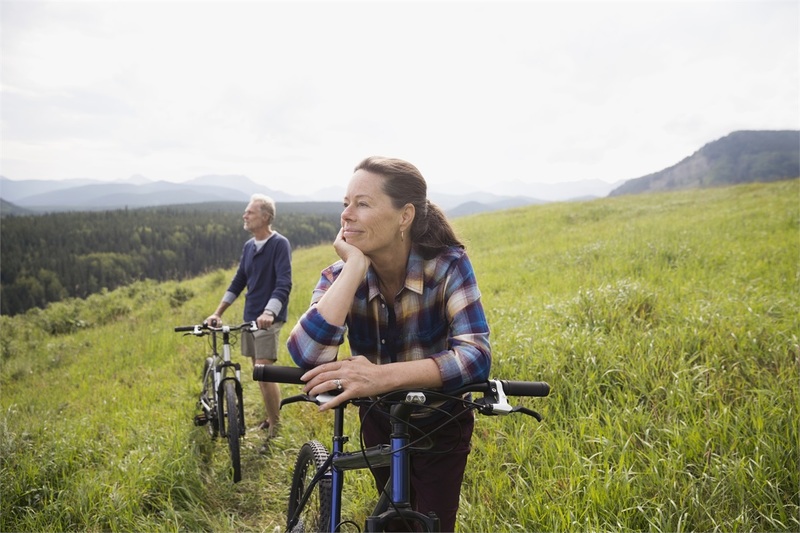 Exploring and navigating through the how, when, and where of retirement planning, I help my clients better prepare for the future. As a comprehensive financial planning firm, I am determined to always offer the best advice and guidance to my clients. When it comes to finding an advisor to help you with your retirement planning needs, you have options. I go above and beyond to ensure that Christo Financial Planning is your best option. Helping you solve your financial problems, my firm will work with you through a documented process that will guide you down the path to future financial success. While some advisors choose to use tactics and intimidation with their clients, Christo Financial Planning puts honesty, integrity, and care at the cornerstone of everything we do. My firm was created to be non-threatening, welcoming, and a place where you can feel comfortable addressing your wealth management concerns and issues. I seek to build long lasting relationships with my clients by establishing trust. Devoted to always doing what I say I will do, my clients feel at ease and confident as we work together on their retirement goals. Accessible and attentive, my firm can assist you in all areas of financial planning with consistency, commitment, and clarity. Schedule time with me today, and discover the Christo Financial Planning difference in action.